Teaches Composition and Piano performance! Hi there! 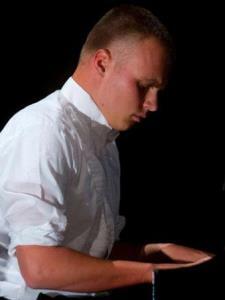 My name is Travis and I have been playing piano for 13 years. I have a honors degree in Piano Performance form the University of Nevada Reno and Masters in Music History and Composition from the University of Massachusetts-Amherst. I have played throughout the country and have a US Army Achievement Medal for piano performance. Music has been my whole life. I have taught throughout my career and it has been a wonderful and rewarding experience.